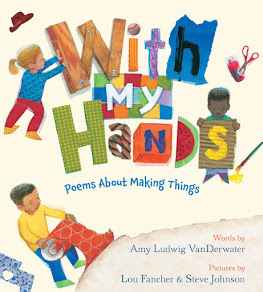 Amy Ludwig VanDerwater is a writer and teacher living on Heart Rock Farm (The Poem Farm) in Holland, NY. 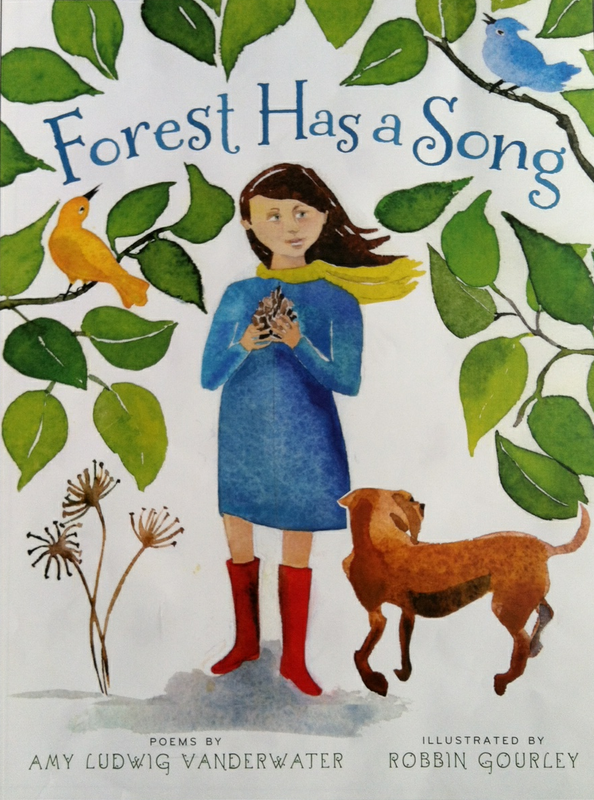 Her first poetry book, FOREST HAS A SONG, will be published by Clarion/Houghton Mifflin Harcourt (Spring 2013) and her second book, READING TIME, will be published by WordSong/Boyds Mills Press (date TBA). 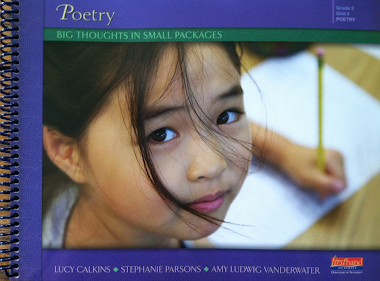 Amy is also co-author with Lucy Calkins and Stephanie Parsons of the grade 2 book POETRY: BIG THOUGHTS IN SMALL PACKAGES (Heinemann, 2013). In addition to poetry, Amy has written local NPR commentaries as well as a column for EDIBLE BUFFALO. 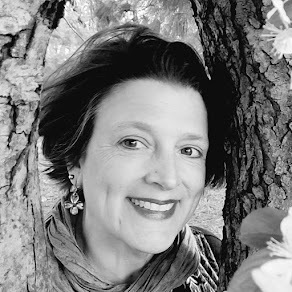 Amy currently serves on the NCTE Award for Excellence in Poetry for Children committee and as a board member for the Niagara Frontier Reading Council. A former fifth grade teacher, Amy earned her MA at Teachers College, Columbia University where she also worked at the Reading and Writing Project. Over the past 13 years, she has taught hundreds of teachers and children about writing style and process. Amy gives teacher workshops in and out of classrooms, demonstrating how to implement a writing workshop, study literature, and confer with students. Learn more about Amy's work in schools at her website. 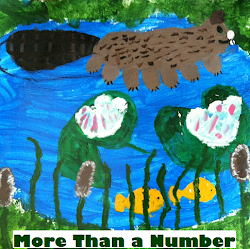 Visit the growing collection of notebook-peeks at Sharing Our Notebooks. Watch Amy teach writing workshop mini lessons here. Visit Amy's Amazon author page here.